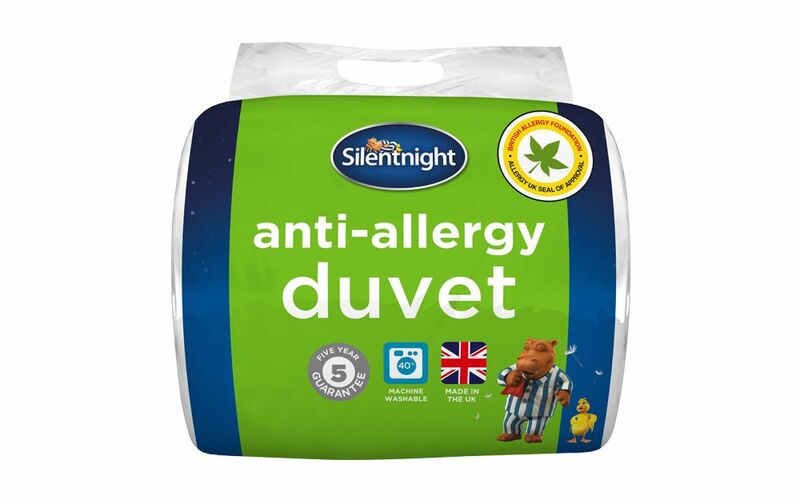 Our Silentnight 13.5 Tog Anti-Allergy Winter Duvet features hypoallergenic fillings specifically designed to guard against dust mites and bacteria, for a cleaner, healthier night's sleep. Machine washable at 40°C, this fantastic duvet offers optimum hygiene for your peace of mind. Say goodbye to feeling cold in bed! The cosy 13.5 tog rating is one of the warmest duvets we offer, and is ideal for those dark, cold and frosty Winter nights. 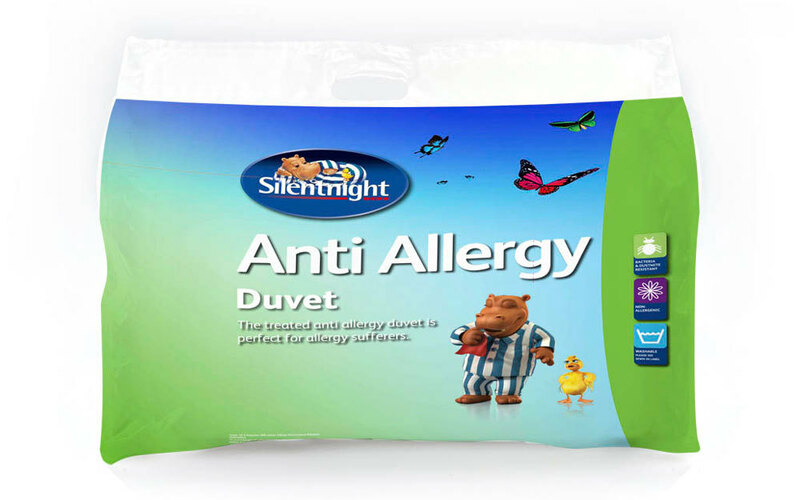 If you're looking for a slightly cooler, more mid-weight duvet, check out the 10.5 Tog Anti Allergy Duvet. Its hard, lumpy, uncomfortably hot, truly horrible. I had a microfiber quit before but the filling came out so thought I would try this. Awful, I gave it away. Made my dust allergy worse. Woke up after half a night's sleep unable to breathe through my nose.